What’s been happening, Junior School? 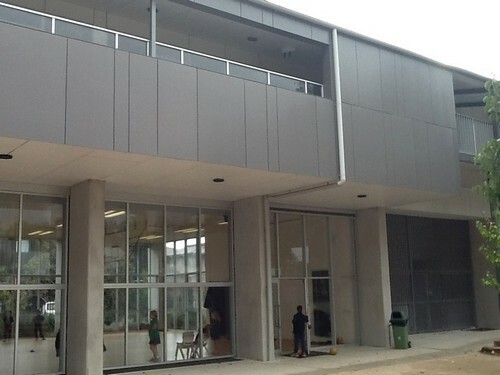 This week, grade one teacher Katie Braemar, gives us an update on what’s been happening in the junior school. 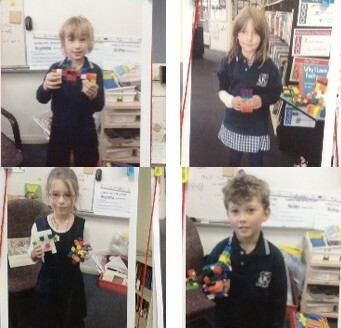 Semester One has been busy, stimulating and fun for the Junior School. We would like to share some of the many highlights with you. With a focus on fun and fitness, the students feel that they made good progress with their swimming lessons in Term 1. 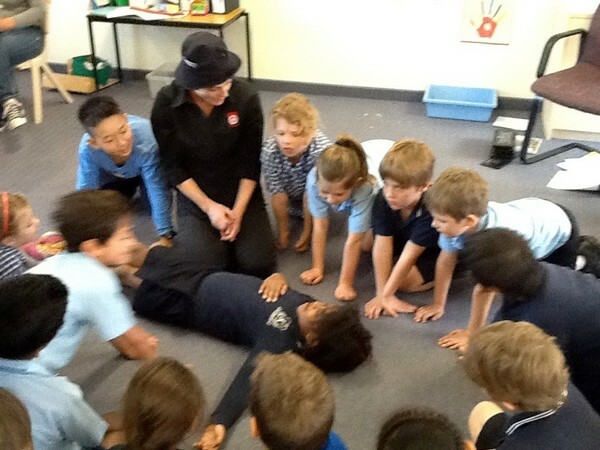 In term 2, they all learned a lot of important safety techniques during first aid demonstration classes. 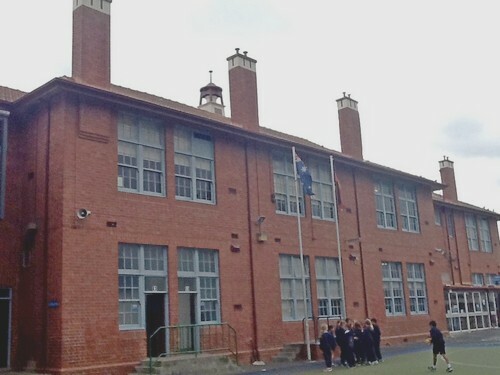 Kewriosity Groups have offered them a chance to learn more in areas of specific interest to them and their C.A.R.E groups in Term 2 gave them an opportunity to work with students in other year levels. Multicultural Day, the classroom visit by Michael Ymer, ICT apps, and exploring websites and templates were all highlights. In particular, students threw themselves into the maths projects and focus groups! Historical Kew – Yesterday is history, tomorrow is a mystery. 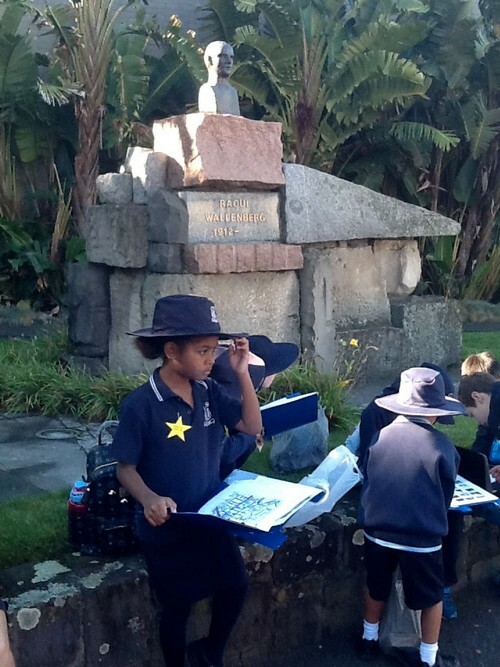 This term’s Inquiry unit has seen Year 1 and 2 students investigate the history of Kew. They discovered what aspects of the past they can see today and the importance of historical landmarks to the Kew community (beginning with our very own school buildings). 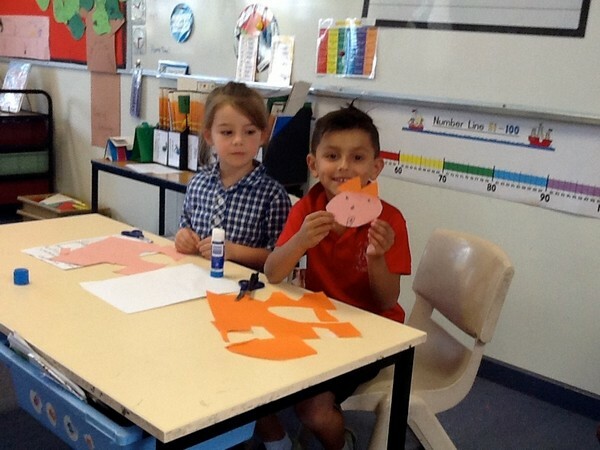 They displayed their learning in many forms including, pictures, mind maps, information reports and models. This term Michael Ymer, our numeracy consultant, visited our classroom and showed us lots of interesting and exciting activities related to numbers. The students were totally engaged in the tasks he presented and the sessions were certainly a term 2 highlight. We also had a great turn up to the Maths Evening. The students taught their parents maths games and moved from room to room to collect participation stamps. In class, we have been making 3D models and 3D Futuristic Toys, we’ve been counting money and comparing our heights. The students have earned themselves a wonderful, relaxing holiday. We look forward to the many exciting learning opportunities and events that are planned for Semester Two. 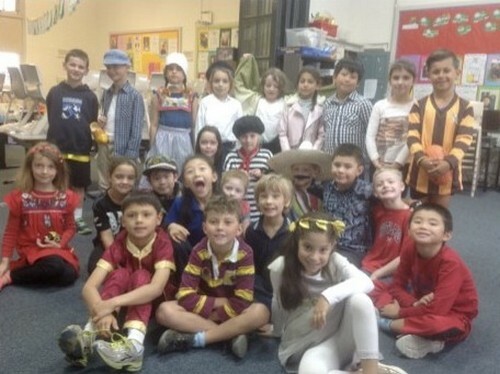 This entry was posted in Learning, Students and tagged Grade 1, Grade 2, health, history, junior school, Physical education, Prep by Kate W. Bookmark the permalink.